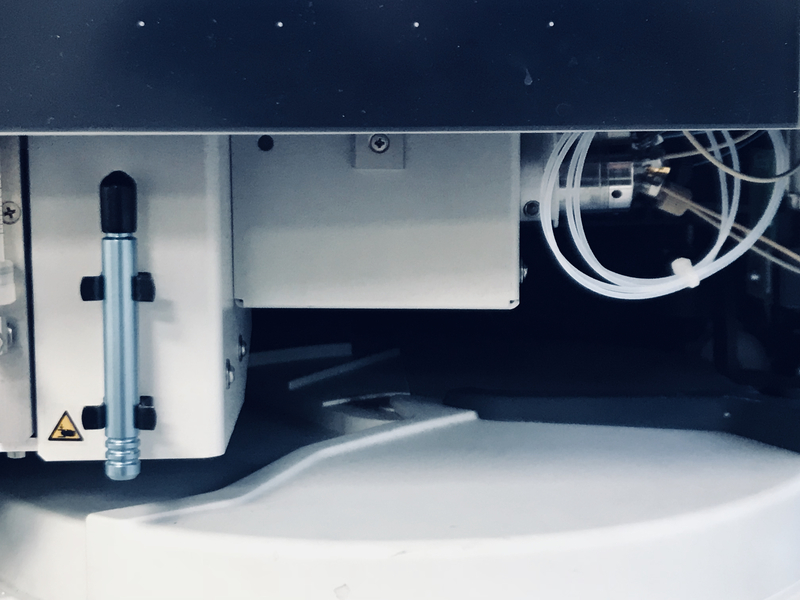 Rapid immunoprecipitation mass spectrometry of endogenous protein (RIME) is a method that allows the study of protein complexes, in particular chromatin and transcription factor complexes, in a rapid and robust manner by mass spectrometry (MS). The method can be used in parallel with chromatin immunoprecipitation–sequencing (ChIP-seq) experiments to provide information on both the cistrome and interactome for a given protein. The method uses formaldehyde fixation to stabilize protein complexes. By using antibodies against the endogenous target, the cross-linked complex is immunoprecipitated, rigorously washed, and then digested into peptides while avoiding antibody contamination (on-bead digestion). By using this method, MS identification of the target protein and several dozen interacting proteins is possible using a 100-min LC-MS/MS run. The protocol does not require substantial proteomics expertise, and it typically takes 2–3 d from the collection of material to results.